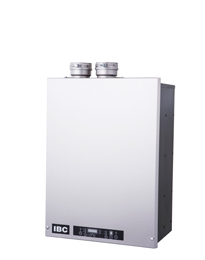 Gandy Installations offers a wide range of boilers by industry leading manufacturers such as IBC and Navien. Upgrading your boiler will not only improve efficiency, but can also free up space in your mechanical room and reduce noise levels as well. 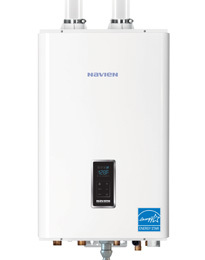 We install high-efficiency, wall-mounted condensing boilers, heating only models with independent or side-arm water heaters, and Combi boilers, capable of heating and hot water applications within a single unit. When you schedule an appointment with Gandy, one of our friendly and knowledgeable technicians will provide assistance in helping you select a boiler that best meets your needs and budget. 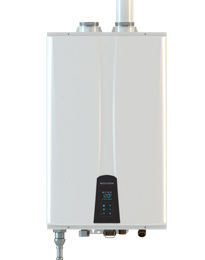 We also do our very best to have your boiler installed as soon as possible. 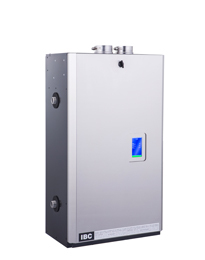 In some cases we can schedule your boiler installation within a day of receiving your call.